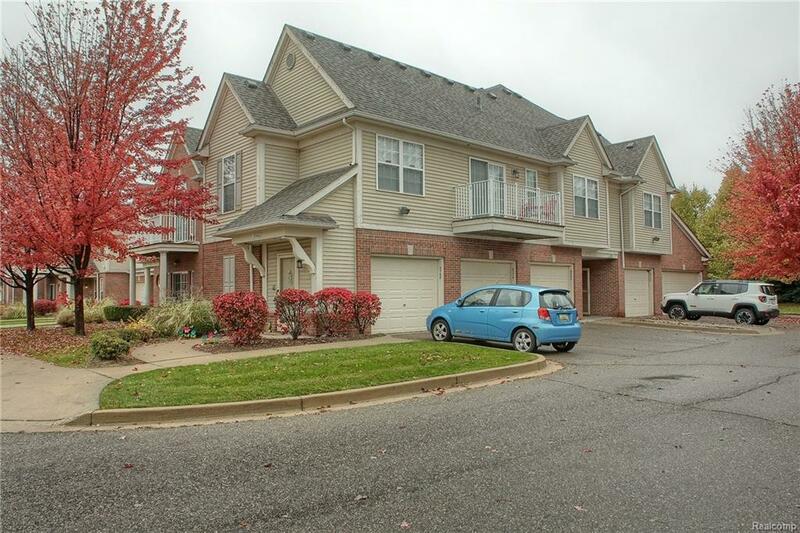 GORGEOUS UPPER UNIT RANCH STYLE CONDO LOCATED NEAR METRO PARKWAY, SHOPPING, DINING AND MUCH MORE! 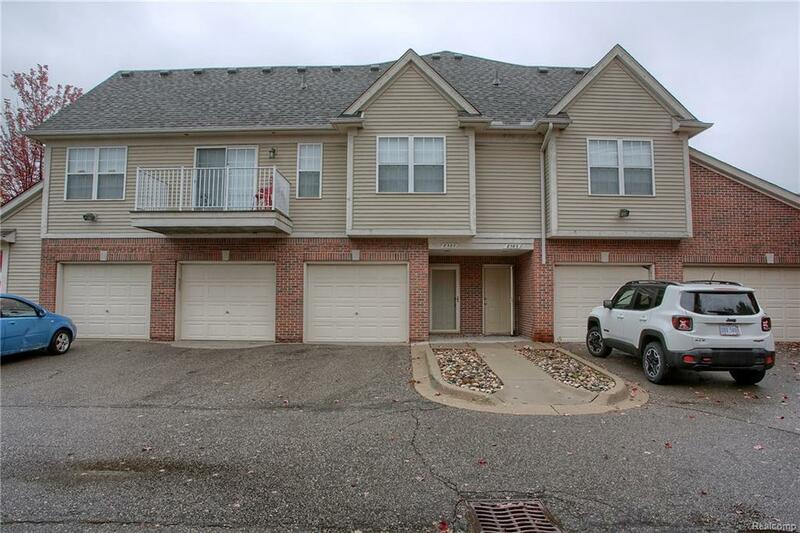 THIS CONDO IS METICULOUSLY MAINTAINED AND WILL NOT LAST LONG! THE LARGE LIVING ROOM BOASTS VAULTED CEILINGS, TONS OF NATURAL LIGHT, AND PORTABLE FIREPLACE. 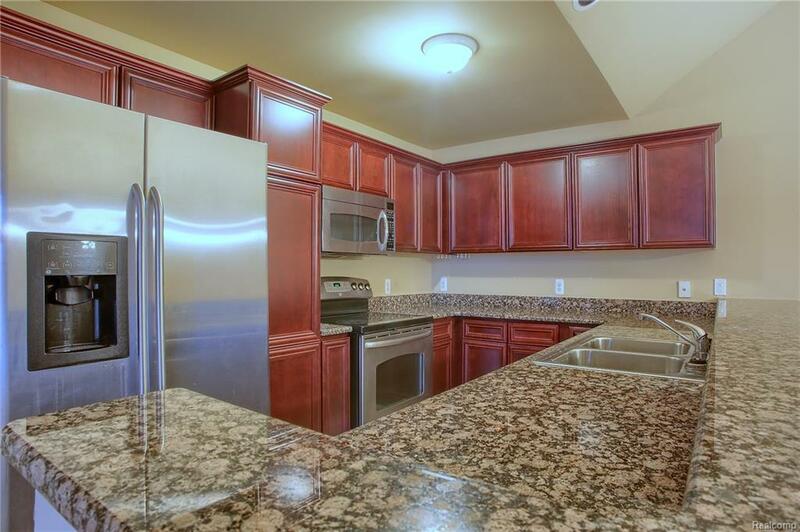 OPEN FLOOR PLAN LEADS INTO THE STUNNING KITCHEN WITH AMPLE CABINET SPACE, GRANITE COUNTER TOPS, AND STAINLESS STEEL APPLIANCES. LARGE MASTER SUITE WITH MASTER BATHROOM AND WALK IN CLOSET. THIS HOME FEATURES 2 ADDITIONAL SPACIOUS BEDROOM AND FULL BATHROOM. ATTACHED 1 CAR GARAGE. 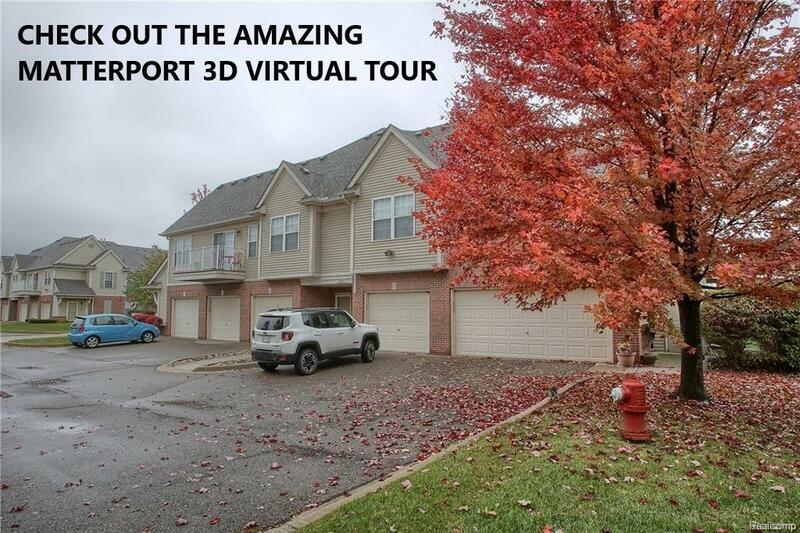 THIS CONDO HAS IT ALL, DON'T MISS OUT!